Watch full Boruto: Naruto Next Generations Episode 34 English Subbed online for free in HD. Full HD Boruto: Naruto Next Generations Episode 34 English sub streaming online. Boruto and his classmates decide to go camping to try to catch the mysterious fish, the Eternal Carp, said to be unforgettably delicious. 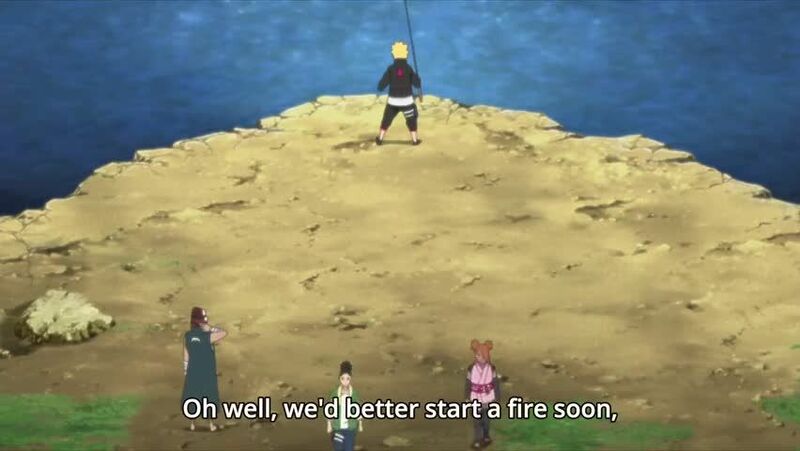 With graduation coming up this could be the last time the class does something together, so Boruto figures this is the perfect opportunity to catch one, but the fish proves to be very elusive. 4.5 / 5 - 30 ratings.